The Multidisciplinary Translational Research (MTCR) Group of CNIC is a platform for innovative knowledge generation in health and disease. The mission of the MTCR Group is to promote the generation of disruptive knowledge and innovation with a humanitarian perspective to foster, prevent or improve the health or quality of life of citizens and patients, increasing the efficiency/safety of healthcare professionals and the system, with particular emphasis on structural, functional, psychological and behavioral brain-cardiovascular interactions and the role of ageing in health and disease. MTCR is a group of diverse researchers, including physicians (cardiology, neurology, geriatrics, radiology, nuclear med and other specialists), nurses, (neuro)-psychologists, engineers, statisticians… structured in a network rather than in a pyramidal organization. Our basic functional approach to knowledge generation is dialogue and collaboration among people who speak “completely different languages", that is, who have different backgrounds, trainings, skills, operational thinking or who use distinctive methods or technologies for problem solving. Our starting point is that the effort made to overcome the initial difficulties in communication allows to find the areas of convergence where the best opportunities for developing innovative ideas and solutions, or disruptive innovation nest. MTCR has a twin, hospital-based, group with a greater clinical orientation nested in the imas12 Research Institute. 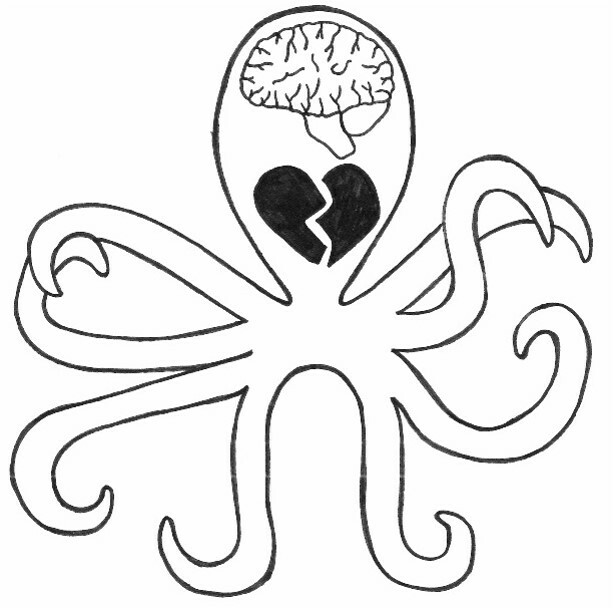 Atherobrain - Heart to Head (H2H). 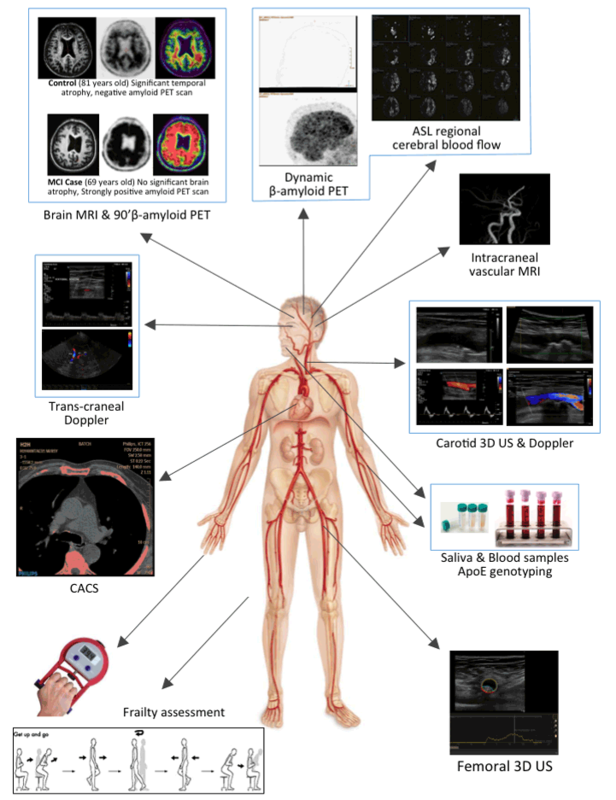 A multidisciplinary, multidimensional, multicentre observational study run between CNIC, the imas12 Research Institute, and several hospitals (12 de Octubre, Gregorio Marañón, Clínico San Carlos, Fundación Jiménez Díaz, Hospitales de Madrid) designed to unravel the relationship between subclinical atherosclerosis, cognitive decline and Alzheimer´s disease. This Project is funded by the Instituto de Salud Carlos III through an Integrated Excellence Project Grant (PIE 2016-00021). Tako-tsubo Brain Project (TTBP) – A Study to identify the psychological, neruro-psychological and neuro-physiological mechanisms of tako-tsubo syndrome. A multidisciplinary, multidimensional, multicenter, case-control study with collaboration between CNIC and 25 Spanish hospitals designed to address the role of personality, neuropsychological function and the response to stress in the pathogenesis of tako-tsubo syndrome, comparing psycho and neuro-psychological tests, EEG and cerebral MRI at baseline and under emotional stimulation in patients with TTS, AMI and normal subjects. This Project is funded by the Instituto de Salud Carlos III through a FIS Grant (PI 17/01799). Caveolae as key integrators of mechanical forces of blood flow and management of cholesterol and LDL in the arterial wall: a missing link in the onset of atherosclerosis. Translational study designed to assess whether caveolae are the structures linking the two main drivers of atherogenesis, metabolic (cholesterol) and mechanical (blood flow shear stress). A joint project done in collaboration with MA Del Pozo and Jacob Benzon groups at CNIC. Funded by the CNIC Intramural Grants Program-Severo Ochoa (07-2016 IGP-SO). The CNIC-EAHE-imas12 Combined Outcomes Model. A new system for describing and comparing combined outcomes including the incidence, timing and related costs of all its components based on a graphical representation model. The Progression of Early Subclinical Atherosclerosis (PESA) CNIC – Santander Study. MTCR Group collaborates actively in the PESA study coordinating the Clinical Events and Epidemiology Committee. SECURE Trial. European, multinational (Spain, Italy, Germany, France, Czech Republic, Poland) randomized trial comparing a 3-component polypill (aspirin, Ramipril, atorvastatin) versus standard of care for secondary pot-myocardial infarction CV outcome prevention.